hao is using Smore newsletters to spread the word online. We help blind people having happier life. How does this charity works? 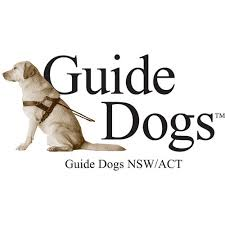 This charity works by training Dogs for 2 years and when the dogs are fully trained, then we give the dogs to the blind people around NSW and ACT. How can you Support this charity? You can help this charity by donating puppies to Guide Dogs and help this program continues. Many people donate puppies in tiny baskets with the maxium of 4. Dogs are getting ready to get trained. 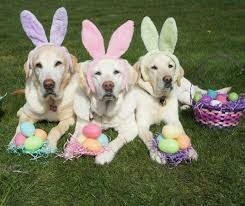 Guide Dogs are celebrating Easter and getting ready to close the centre for Easter Holiday. Happy holiday! We try to find many people who's blind around NSW and ACT. 4 Interesting Facts About Our Charity. 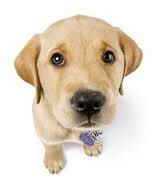 -It takes 2 years for a playful puppy trained into a responsible Guide dog. 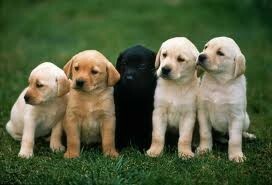 -Dogs from Guide Dogs will might have to stay with the person who's blind for the rest of the dog's life. 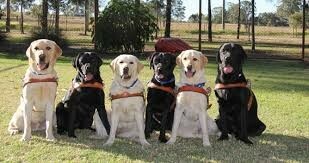 -The people working at Guide Dogs said "People need the right to treat blind people repectfully. -Many people around Australia are donating puppies to our charity in tiny baskets.